For the animal lover in your home. Here’s a cushion cover with a horse. 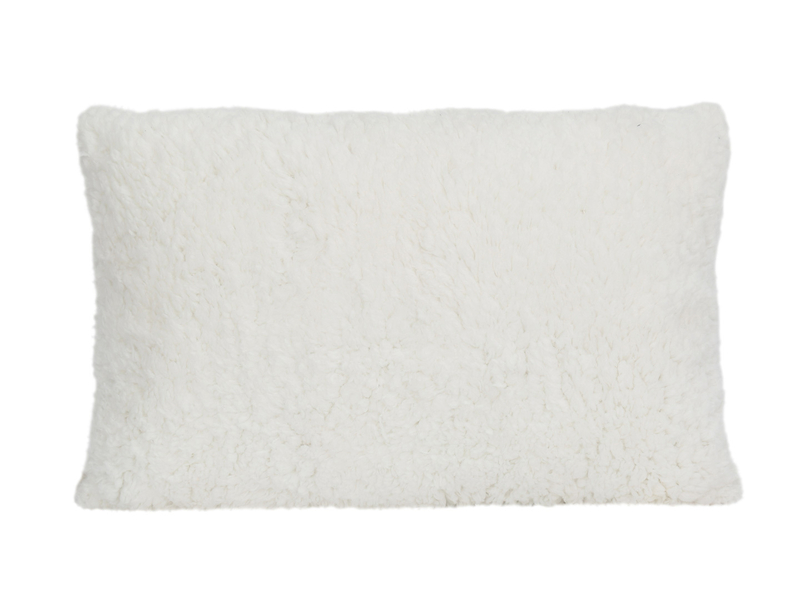 Made of polyester, the cushion cover has a faux fur back, which provides extra softness. Make it a companion to cushion covers on the couch, or give it a special spot on the one-seater sofa. It can instantly add style to any home. The gorgeous horse face lends itself well to glamorous and contemporary urban homes alike. So what spot are you going to give to the horse?